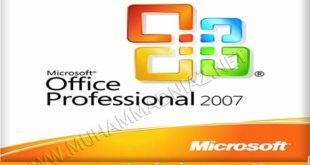 Microsoft Office 2007 Manage your business efficiently and effectivel. 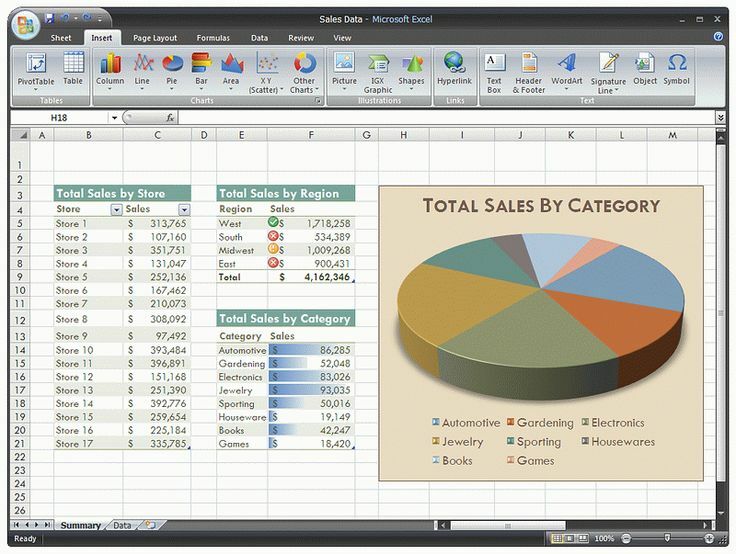 Microsoft Office Excel 2007 to analyze your business information, create spreadsheets, and track time, costs, resources, and people. Microsoft Office Word 2007 to create, manage, save, and edit documents. Microsoft Office Publisher 2007 to produce professional publications. Microsoft Office Outlook 2007 with Business Contact Manager to manage customers, contacts, and sales. 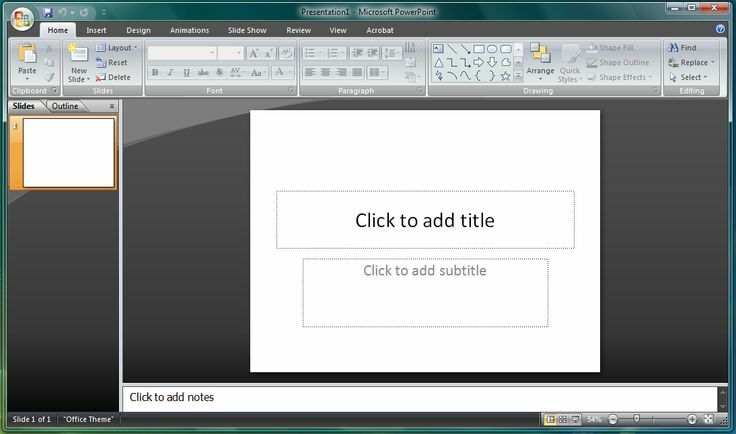 Microsoft Office PowerPoint 2007 to create dynamic sales presentations. 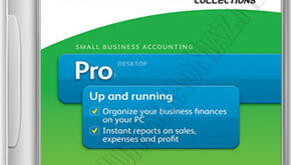 Microsoft Office Accounting Express 2007 to save time, get organized, and do business online with the complete accounting solution for small businesses. 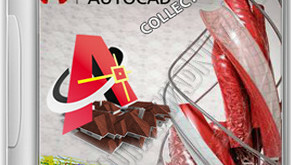 Microsoft Access 2007 to create a database and then filter, sort, graph, and visualiEdit HTMLze business information. Microsoft InfoPath 2007 to lower the cost of executing business transactions and processes with advanced electronic forms technologies. Microsoft Communicator 2007 to communicate more easily with colleagues and clients in different locations and time zones using a variety of communication techniques including Instant Messaging, voice, and video. Microsoft Groove 2007 to collaborate with others dynamically in a single workspace that puts all team members, tools, documents, and information together. Microsoft OneNote 2007 to gather and organize handwritten notes, audio and video recordings, Web research, screen clippings, drawings, pictures, and more all in a single location.